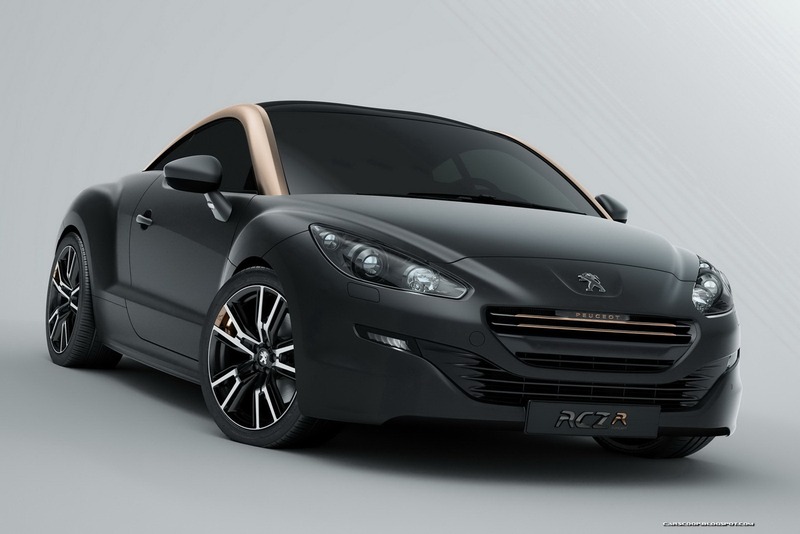 Peugeot officially announced that the RCZ R Concept, a prototype seen last year at the Paris Motor Show, will enter production soon. 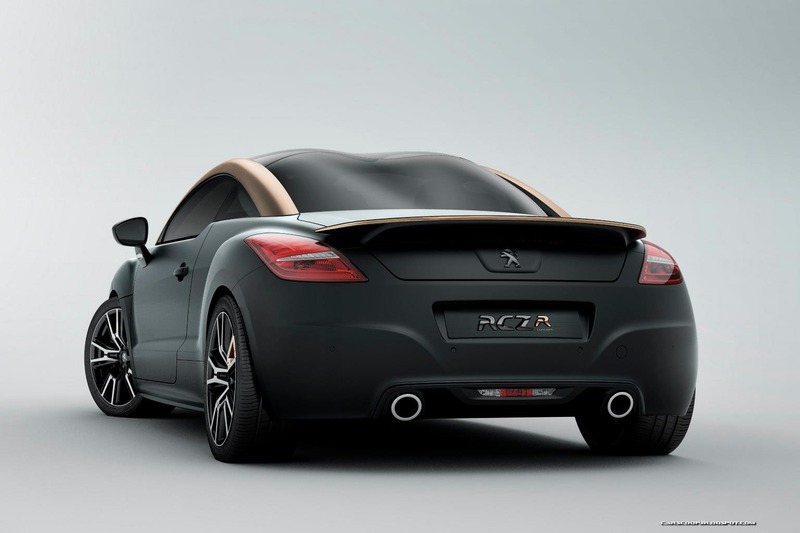 The production model of the French concept will be unveiled at the upcoming Goodwood Festival of Speed, an event which opens its gates on July 12, in the UK. Under the hood, expect a quite powerful 1.6-liter petrol unit producing 260 horses while CO2 emissions are expected to be around 150 g/km. 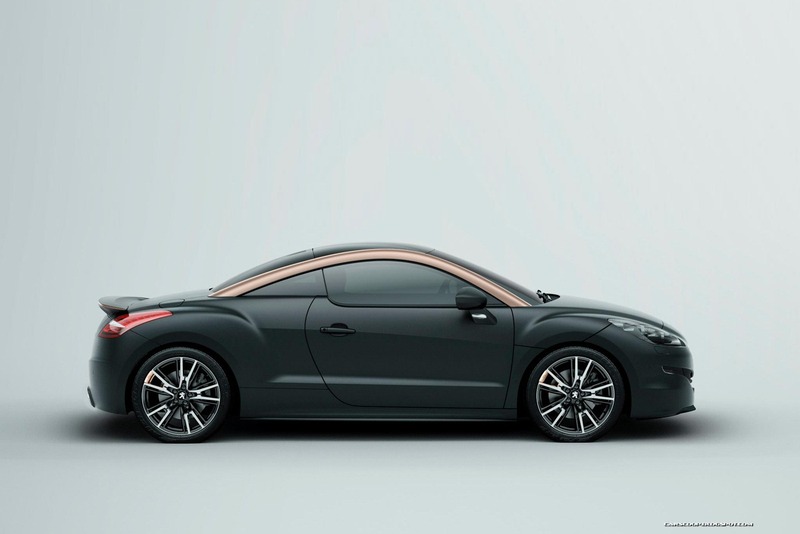 Other notable features of the new model include a retuned suspension, new high-performance tires and also a Torsen limited slip differential. 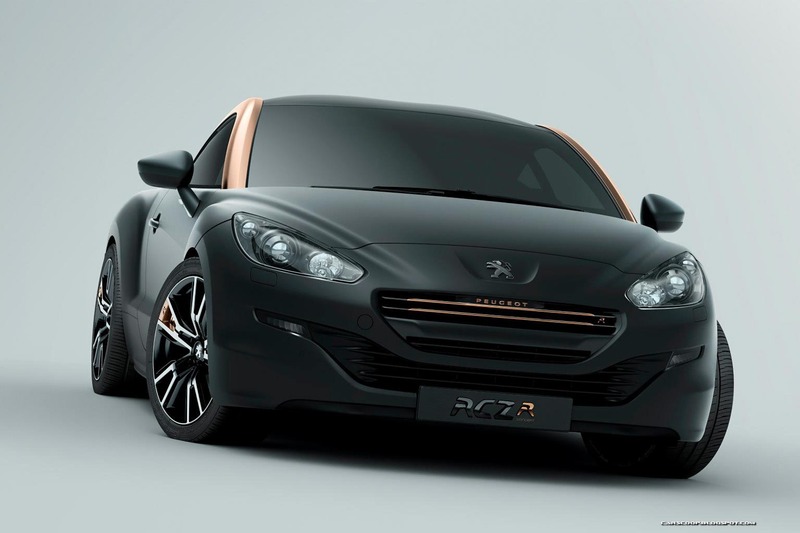 In terms of styling, the new Peugeot RCZ R will be quite similar to the concept model but, however, except some minor changes, hopefully not too many as the prototype looks very good. 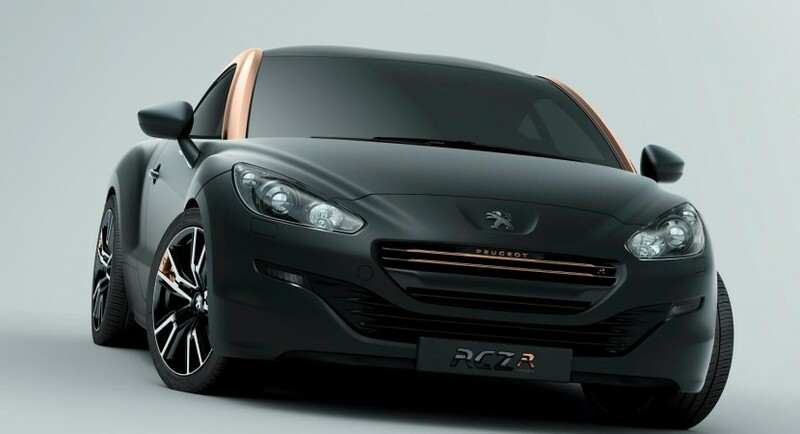 Pricing and availability details are obviously not available but expect to see the new model in dealerships early next year.